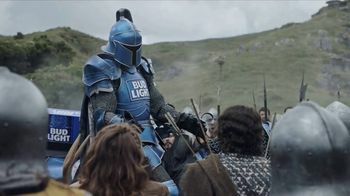 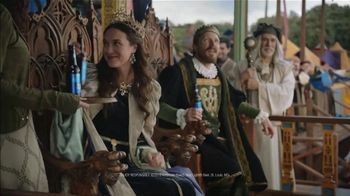 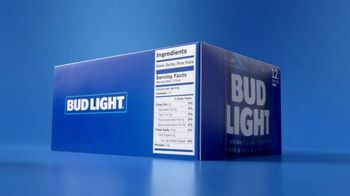 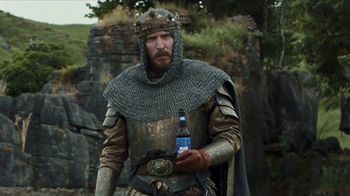 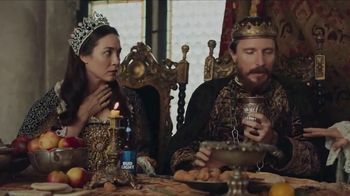 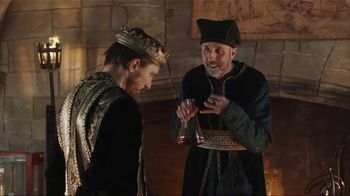 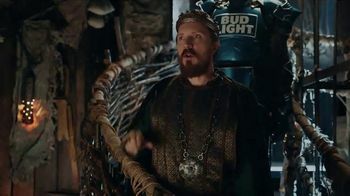 A joust is underway, and the kingdom of Bud Light cheers "Dilly, Dilly!" 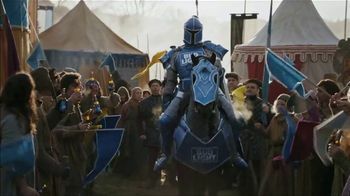 as their champion, the Bud Knight, arrives, ready for his competitor. 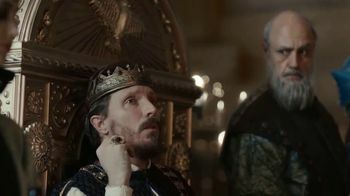 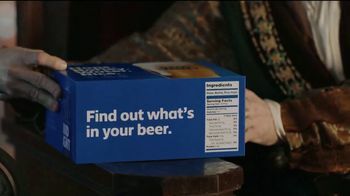 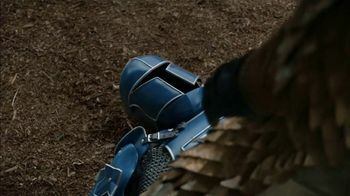 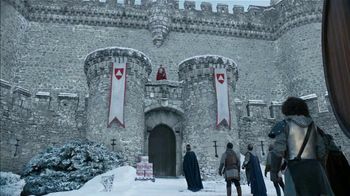 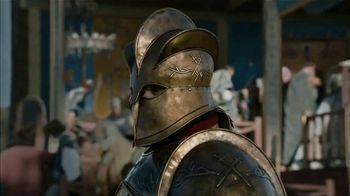 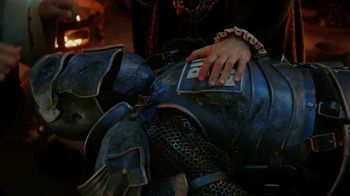 In a Super Bowl LIII surprise, the Bud Knight's opponent dismounts his steed to reveal he is, in fact, the Mountain from the HBO drama "Game of Thrones," before crushing his challenger's head. 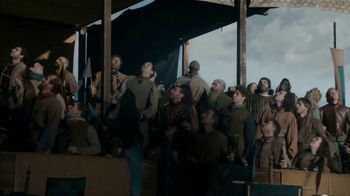 Panic erupts when one of Daenerys Targaryen's dragons swoops in and decimates the match's surroundings with his flame breath. 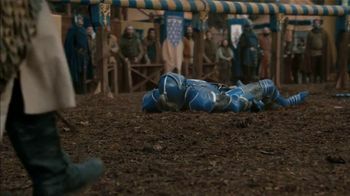 The hit fantasy series returns for its final season on April 14, 2019.